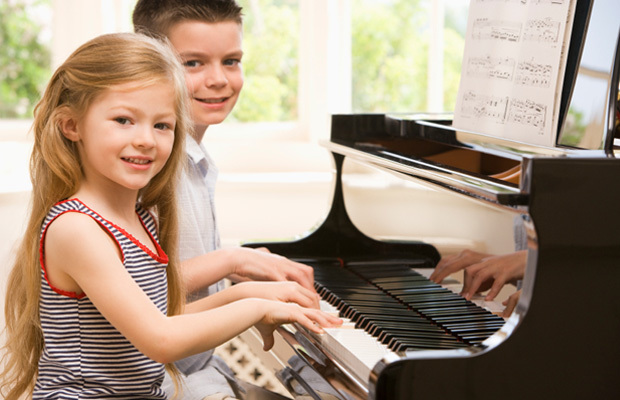 Find out more about private piano lessons at my central London location. 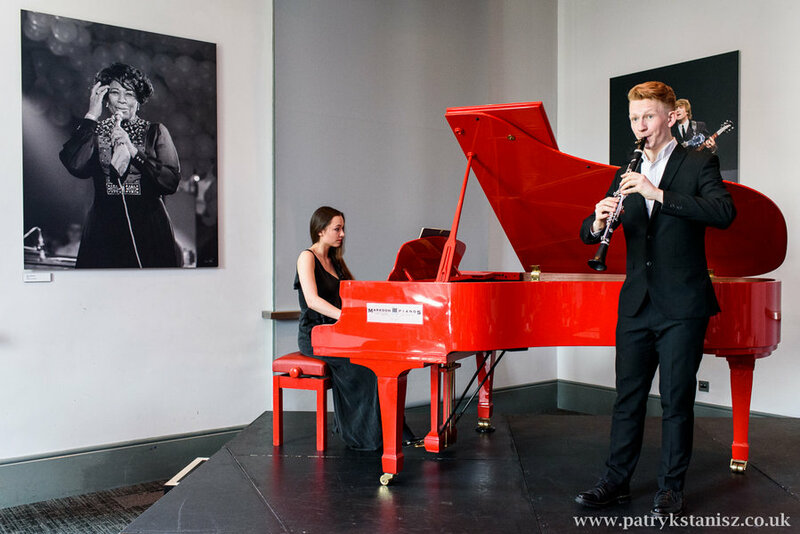 Please check out this page for more details about my recent concerts and future performances. Thank you for vising my site. If you are looking for a piano teacher, please check out piano lessons London to find out more about my teaching philosophy and experience. Are you a current piano student? 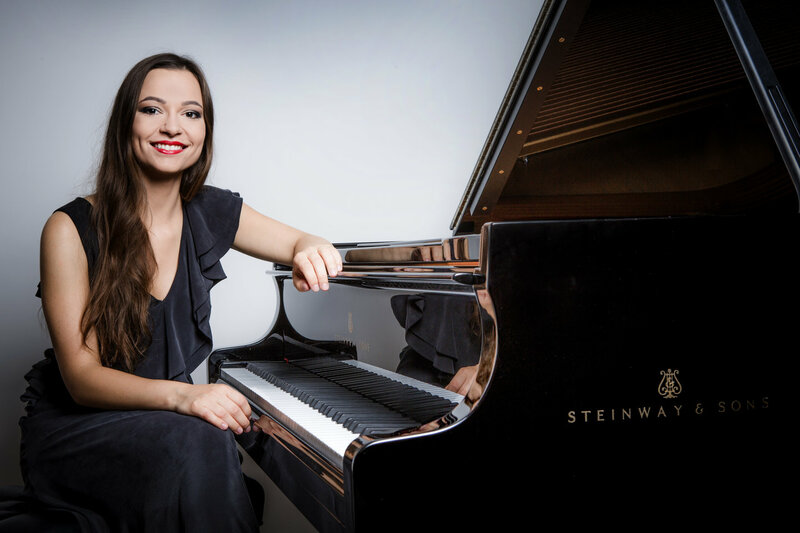 Don't hesitate to visit my blog for some piano tips! List of piano shops, tuners, musical institutions and music related articles.